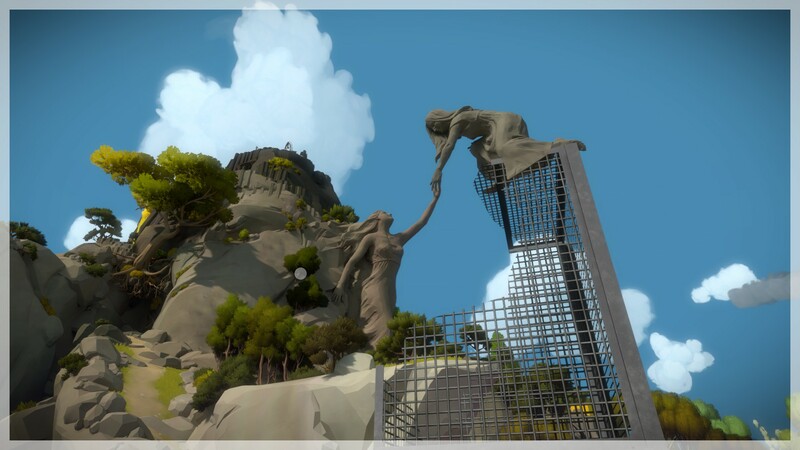 The Witness is challenging, satisfying, and captivating on a level beyond most of its peers. It leaves an impression that won’t soon go away. 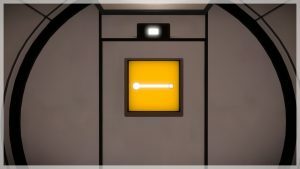 Stripped of any trappings, The Witness could have been a series of several hundred line puzzles, structured as simply as something like Candy Crush Saga. In that form, it would have been a good game. The puzzles are designed to teach—one step at a time—how their arbitrary logic works. Rules build on other rules, so that by the end, a complex line puzzle featuring several rule sets can be solved by a student of the game, while a bystander is baffled by what they’re seeing. In a lot of ways, it’s like learning a new language in miniature. But The Witness does have trappings, and they elevate what would have been a good game to greatness. 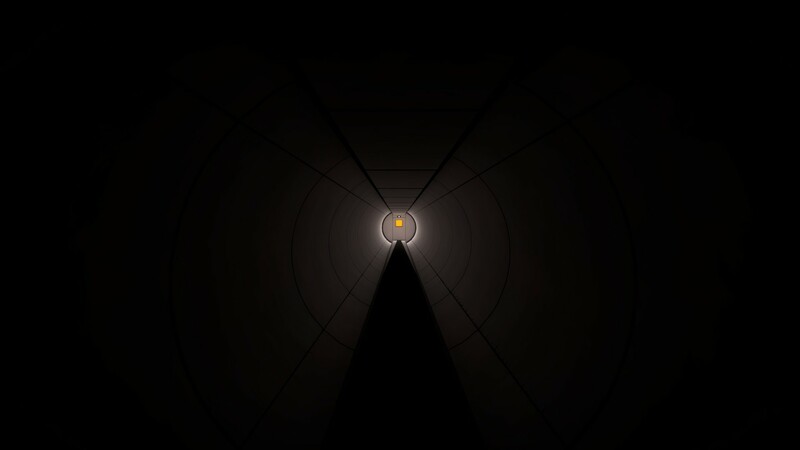 With no prelude or instruction, you begin in a dark tunnel with a line puzzle on a screen at the end of it. There, you learn the only mechanic of the entire game: press a button to lock the screen in place and bring up a cursor, then press another button to trace a line on the screen from a circle on one end to a rounded nub on the other. That’s all there is to it. ….or is it? The puzzles are organized in groups throughout the island. Each section houses a different rule set for its puzzles, though there are many puzzles within each section that require knowledge of more than one rule set to solve. 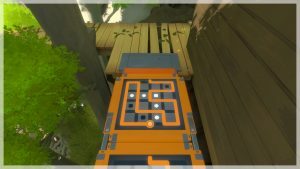 Some puzzles do nothing—these are generally tutorial puzzles—but most trigger something in the environment: a door, a platform, a piece of machinery, more puzzles. The goal of each section is to solve a central puzzle that activates a laser. Once all the lasers on the island are activated, the final area opens up, where all of your knowledge is tested in a gauntlet of cleverly designed puzzles on top of puzzles. But there’s so much more to it. The island itself is gentle and beautiful, full of bright colors and sharp angles. But sometimes, things can seem a little off. A random mound of dirt stretching across a field. Erratically growing flowers on a hill. A winding stream coming from a strangely small lake. 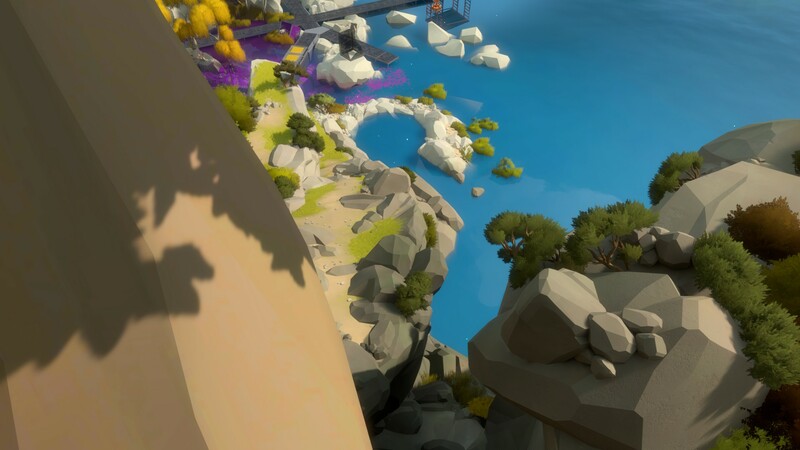 The island is filled with perspective puzzles that follow the same rules as the ones on the screens. Climb to the top of a mountain and look down, and that winding stream lines up just right with the circular lake to form the exact, specific shape of a line puzzle. Use the game’s single mechanic to bring up a cursor, and you can trace a line from the lake across the stream to a nub at the end of it. 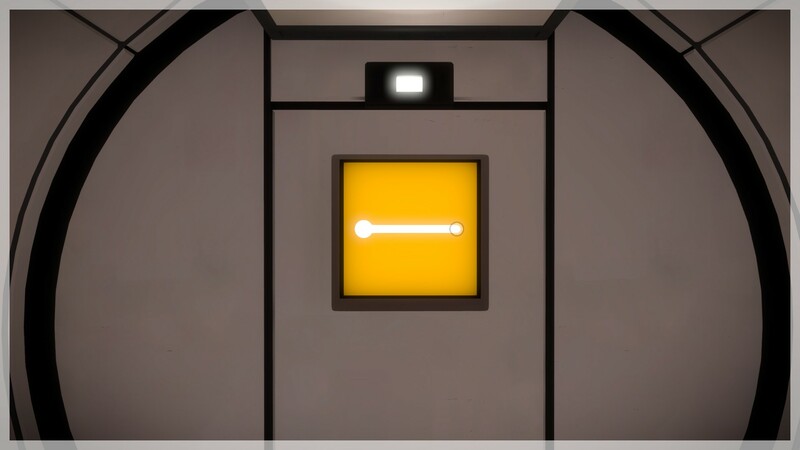 The environmental puzzles are totally optional, but they add a layer of brilliance to the game, especially in conjunction with the various audio recordings and hidden videos that can be found. Together, they build a sense of wonder, purpose, and mystery to the island that makes the experience feel much bigger than a puzzle game. Even if you don’t care about existential philosophy, it creates a magical atmosphere that makes what you’re doing feel important, and it’s incredibly effective. Oh wait, it’s a LINE PUZZLE. 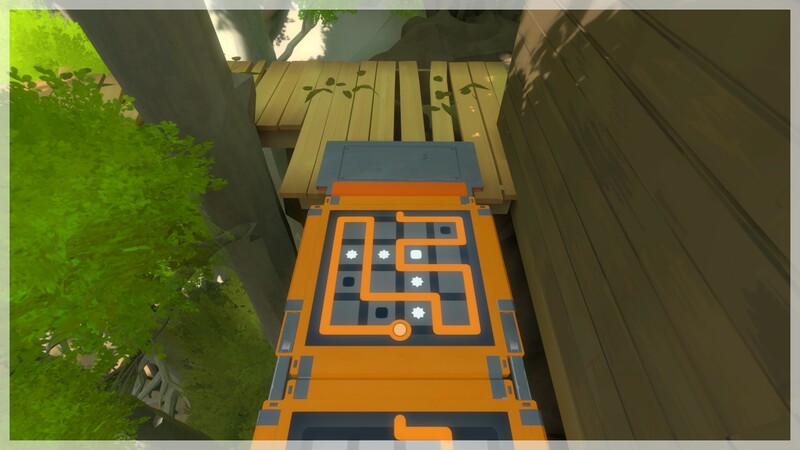 The island itself becomes a puzzle to solve. Why does it exist? Who created it? What are you doing there? The answers always seem within grasp, even if there are no clear answers presented. The evidence seems to all be there, if you could just put it together in the right way, like lining up the stream with the lake. Everything becomes a metaphor. The effect is powerful. Even if all of that were to fall on deaf ears or blind eyes, the puzzles themselves are plentiful and complex. 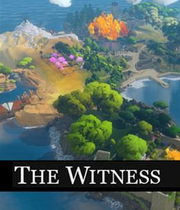 All of the trappings could be ignored, and The Witness would still be worth playing for anyone who loves to learn new things and feel an amazing sense of accomplishment through applying them. 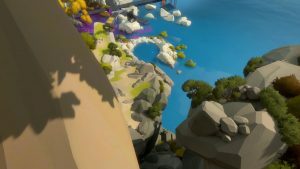 The amount of thought and care put into The Witness is exceptional, and the final product leaves a lasting impression far beyond the average game, especially the average puzzle game. 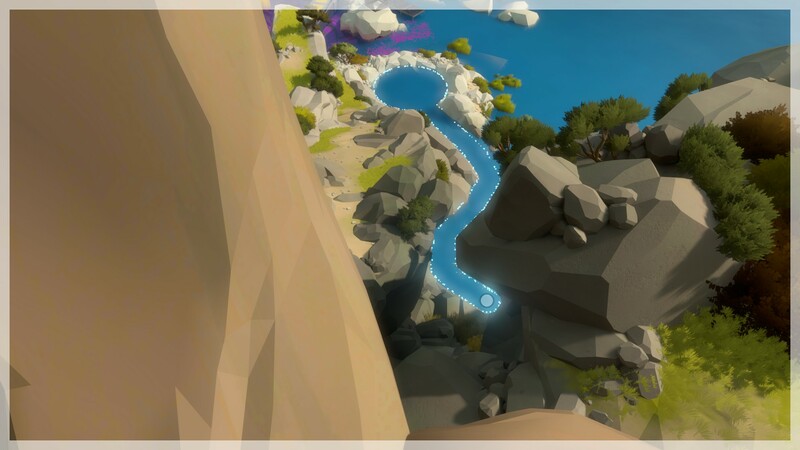 Every game designer should strive for the level of total coherence that The Witness exemplifies.